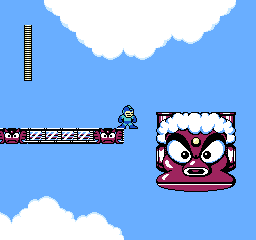 This hack simply disables Mega Man’s deceleration animation, making him instantly stop in place similarly to Mega Man 3 and onward. His acceleration is unchanged. 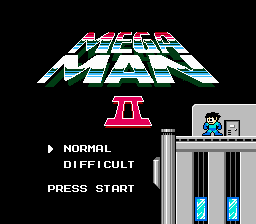 The IPS patch has been tested to work with any region Mega Man 2 ROM, including Rockman 2 as well as the European release. The BPS patches are only compatible with their respective version; European users must use the IPS patch.